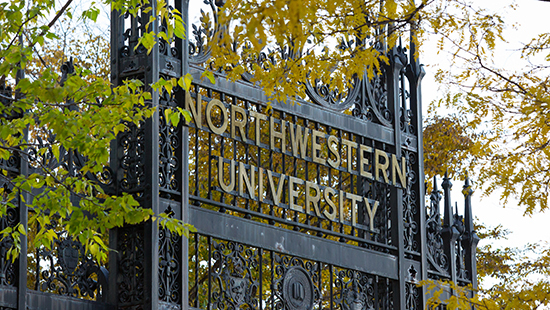 The faculty of Northwestern University Feinberg School of Medicine provide clinical care through affiliated hospitals and practice plans. We encourage our faculty to continually learn and grow as outstanding caregivers. 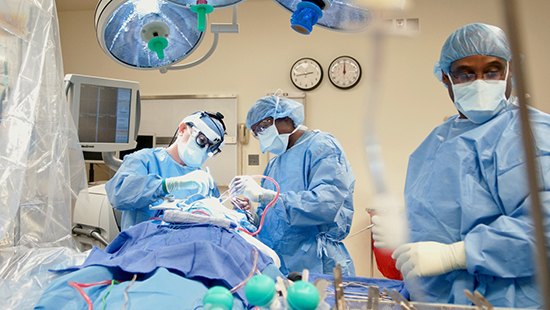 The Office of Continuing Medical Education at Feinberg School of Medicine promotes excellence in patient care and safety through accredited education activities based on up-to-date, clinically relevant, scientifically rigorous, evidence-based medical information. Northwestern Medicine offers training, programs and resources to support the career development of NM clinicians. 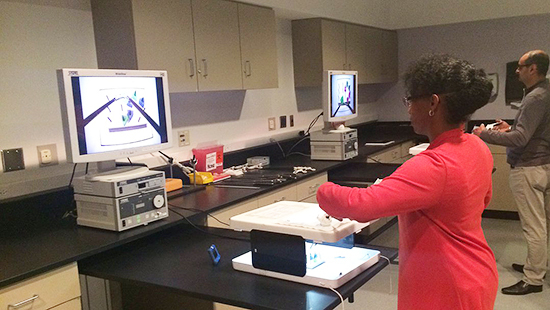 Degree and certificate programs offered across Northwestern can support clinical faculty in their career goals.